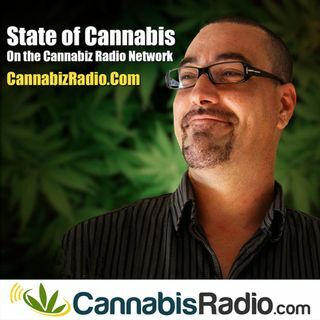 Today on the State Of Cannabis our host talks to Cole Ducey. Cole grew up in San Diego, CA and began cultivating cannabis on a small production level when in college in the San Fernando Valley. In order to produce the most top-shelf flower, Cole quickly realized that curing was not just a simple option left up to each respective grower, but actually a necessity for the product as a whole and one that could tremendously benefit and/or detriment the end product and bottom-line for the cultivator. ... See More The issue was that curing proved to be a very arduous and inexact process which was very easy to mess up, resulting in molded or over-dried flower. More than five years later, Cole had founded a CNC Machine shop which afforded him the opportunity to design and develop the Auto Cure device which he had wished he would have had during his growing days. Auto Cure, LLC. is now a production facility here in San Diego working alongside strategic partners within the industry.